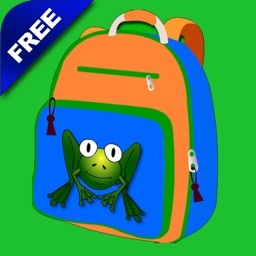 This educational app will teach your young child valuable life skills. "This is an EXCELLENT app. 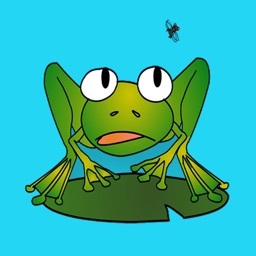 it's almost stopped my son's tantrums in the morning." "Thank you so much for iTouchiLearn Morning Routines! My 3 1/2 year old daughter now brushes her teeth! 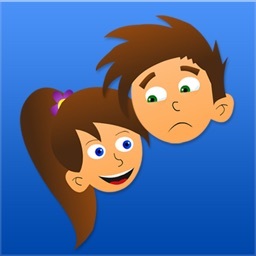 Please make an app for going Potty!" 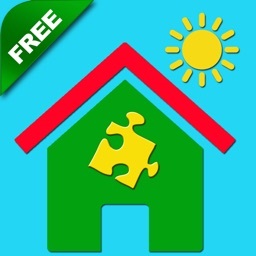 "Love this app. I am a speech language pathologist and I love it." 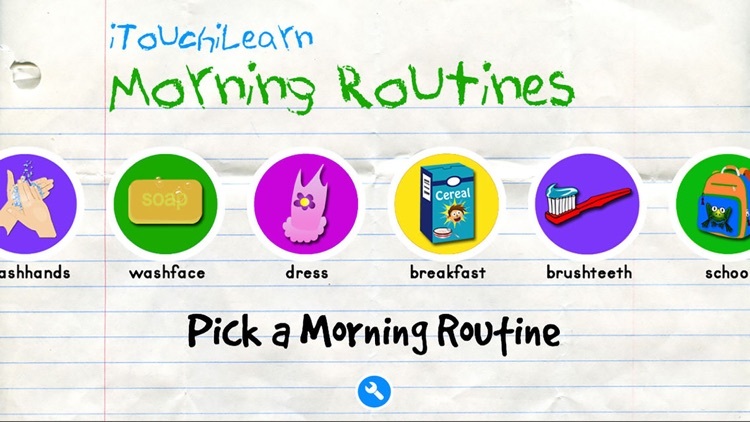 "3-year-old Julia refused to wash her face until she played iTouchiLearn Morning Routines"
Immerse your child into the virtual world of morning routines. Each routine contains a unique activity that must be completed to move on to the next routine. After successfully completing each morning routine, players receive star rewards and play in the rewards play space. 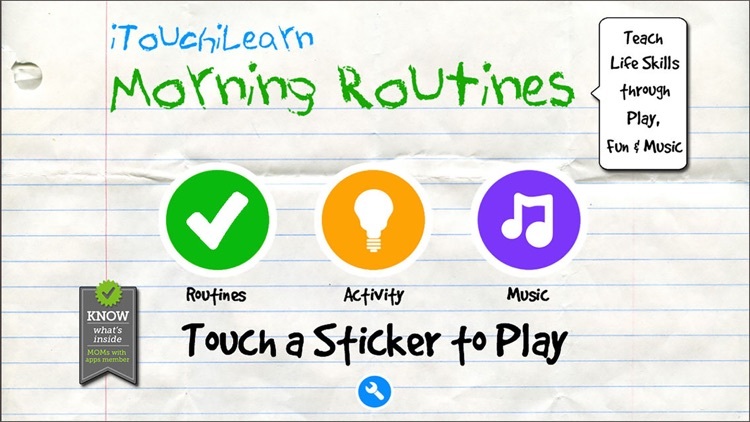 iTouchiLearn Life Skills: Morning Routines Edition helps build early learning literacy and life skills. Morning routines come to life as players progress through each routine and receive virtual rewards for completing a task. 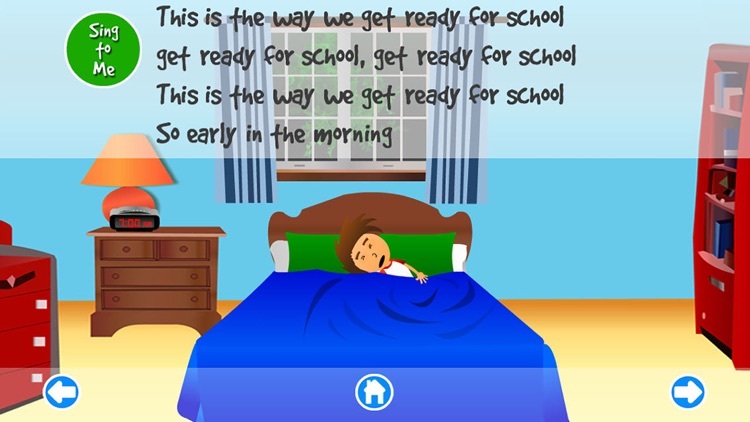 Includes: activities that reinforce learning life skills, play space rewards and "sing to me" morning routines song. 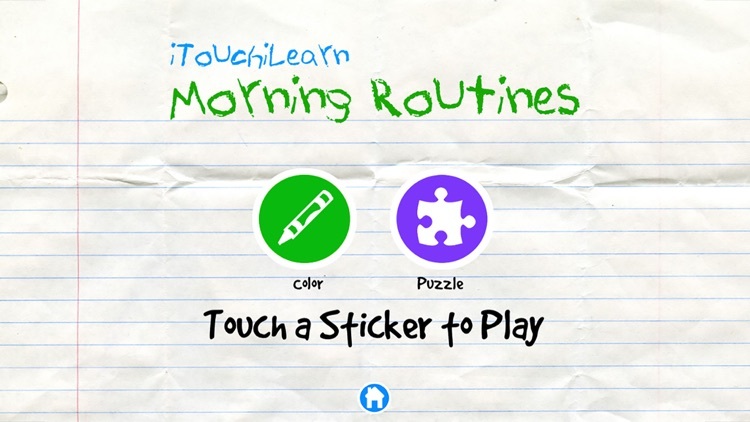 iTouchiLearn Morning Routines is brought to you by Staytoooned creators of the popular iPhone/iPad iTouchiLearn Words for Preschool Kids app featured in iTunes "Apps for Kids", and iTouchiLearn Numbers for Preschool Kids. Contact us directly for technical issues and feedback: [email protected] If you like our app, please leave positive reviews. This encourages us to continue to provide the best possible learning experience. - Does not include any analytics. - Does not include any ads. - Does not include any in-app purchases. - Does not include social network Integration nor other social features. - Includes email links for feedback and sharing app link with others. 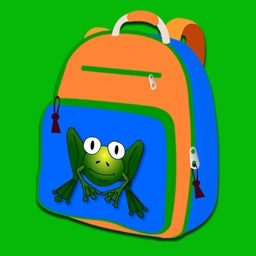 - Includes links to preview additional apps created by Staytoooned. 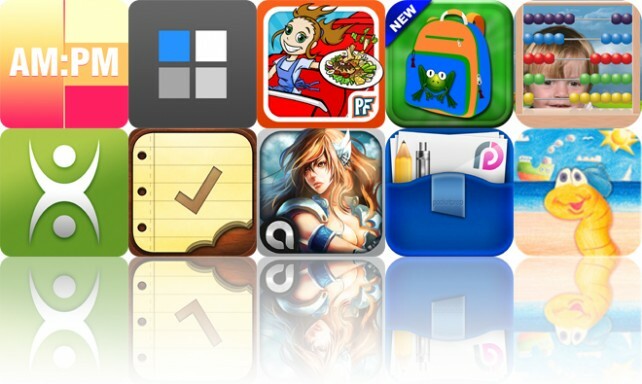 Today's AGF list includes an alarm clock app, an art creation app, and a time management game.